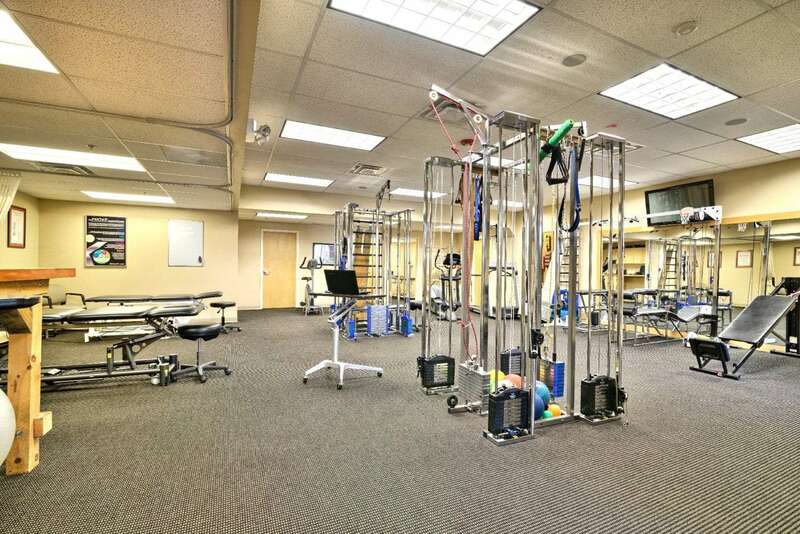 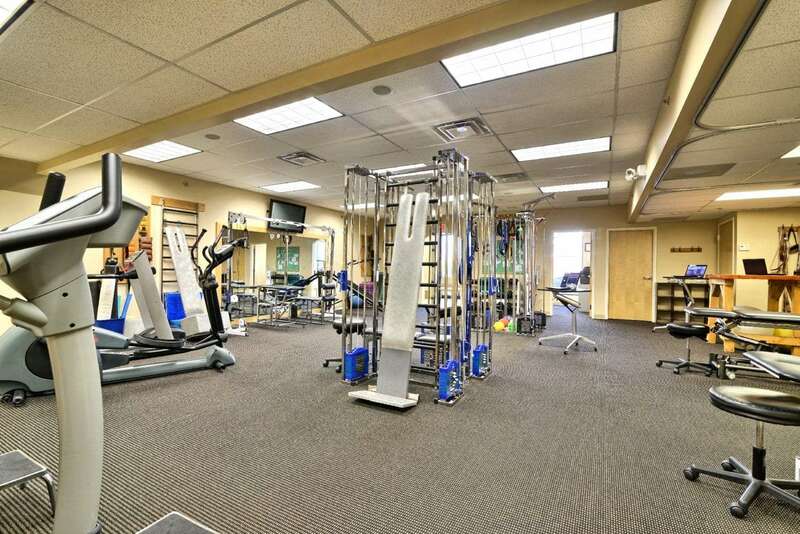 Our Springfield facility was previously known as ProEx Physical Therapy. 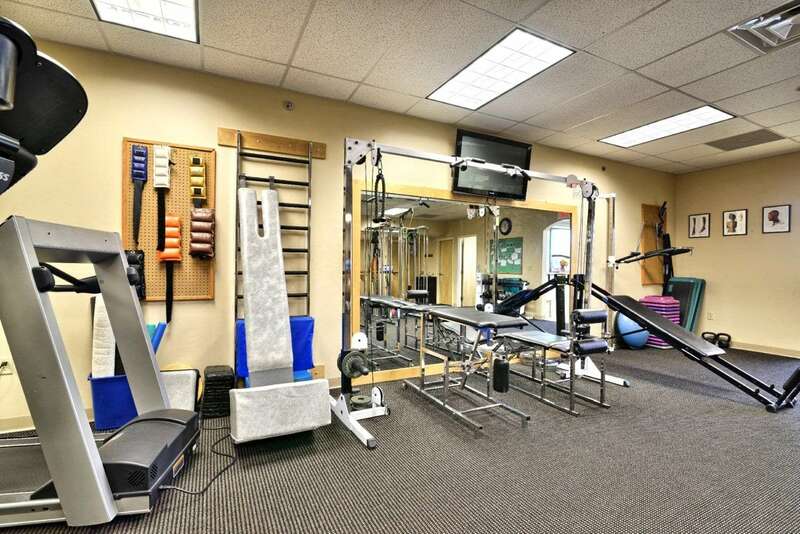 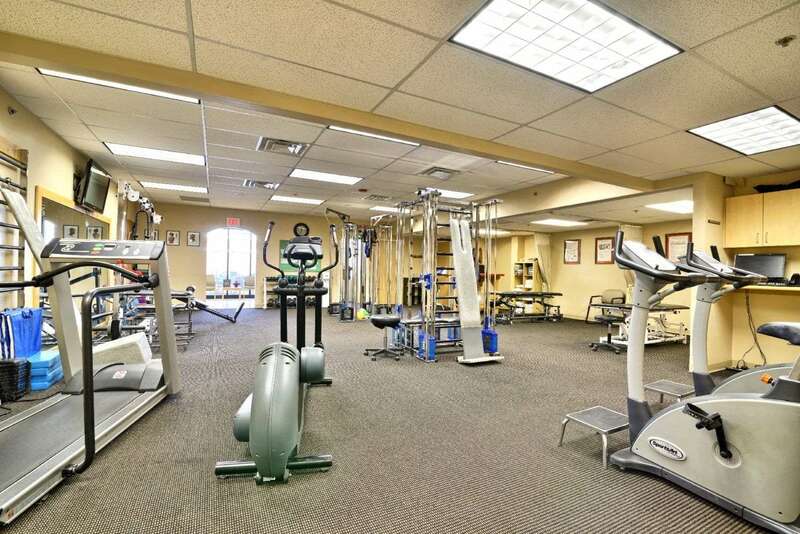 Welcome to our Physical Therapy Clinic in Springfield, MA. 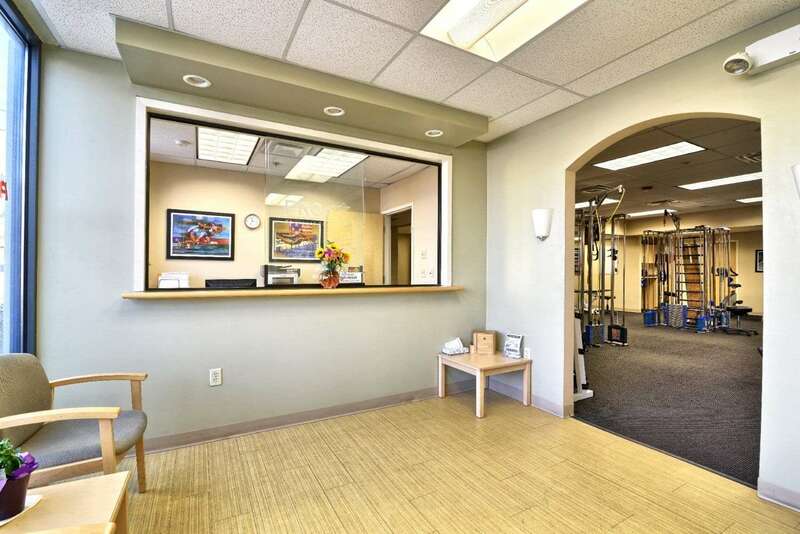 Our patient-centric treatment philosophy focuses on providing exceptional and compassionate care to the entire person, not just their injury. 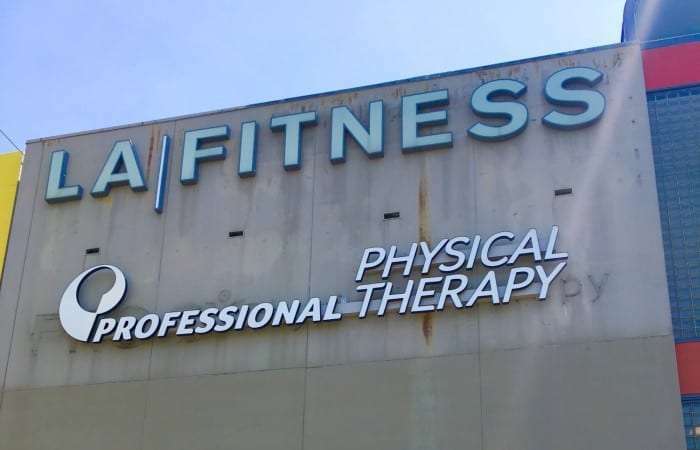 Founded in 1998, Professional Physical Therapy is a leading provider of physical therapy and sports medicine services with clinic locations throughout New England. 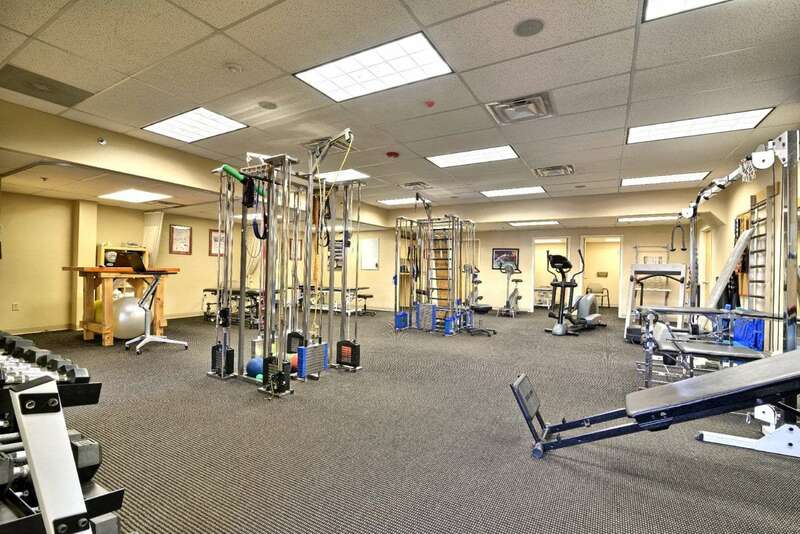 Contact our Physical Therapists in Springfield, MA today to develop a customized pain treatment and rehabilitation plan.